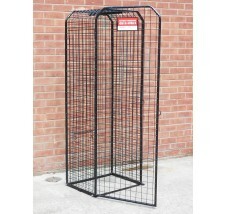 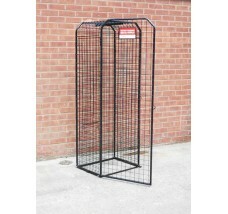 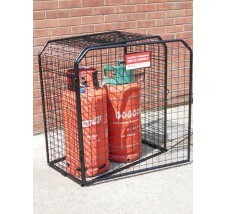 Cylinder Cages are self assembly and powder coated. 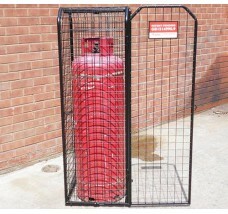 Our Cylinder Cages come with 8.5mm wall and floor bolt holes. 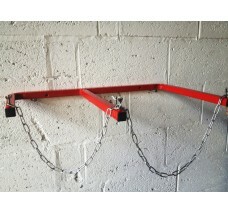 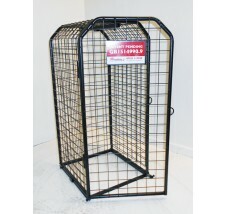 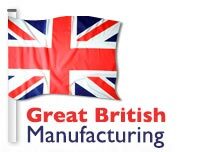 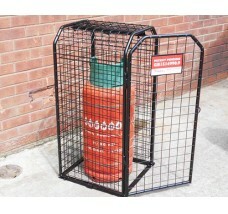 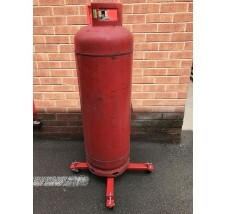 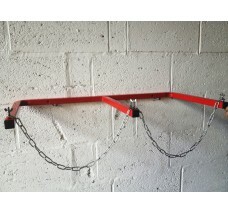 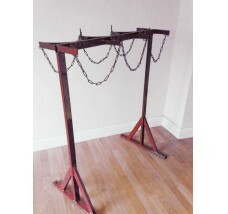 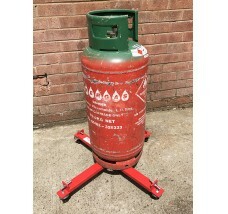 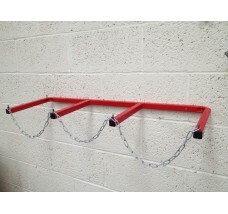 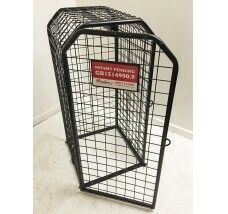 Cylinder Cages are sold ex-works and carriage applies. 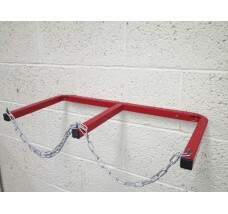 Cylinder Stands and wall brackets are tough powder coated and bolt to the floor and wall with an 8mm floor or wall bolt. 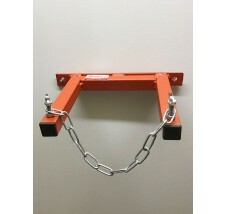 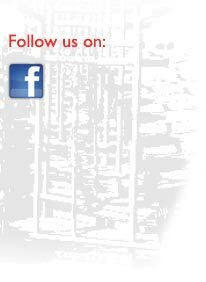 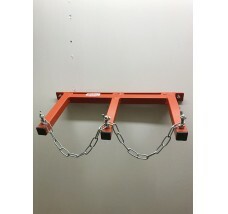 8mm nuts and bolts are not included, issue price available on request. 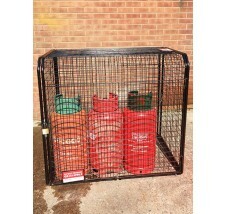 Sizes and dimensions of the Cylinder Cages and Cylinder Stands shown below are approximate.